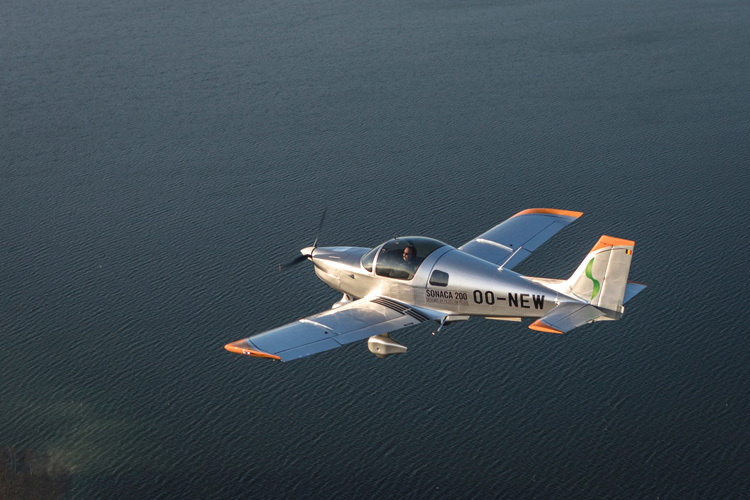 AYJET, an approved Training Organization and a flight school based in Istanbul (Turkey), has selected the new Sonaca two-seater single-engine aircraft. In consideration of the increasing demand and collaboration with airline companies for pilot training, AYJET has decided to enlarge its fleet and after a rigorous search AYJET has chosen Sonaca Aircraft. Sonaca Aircraft's high experience and well-equipped aircraft have been decisive in AYJET's desire to work with them. "The Sonaca 200 aircraft's robust construction, low operating cost and outstanding performance for flight training have played an important role in purchasing" declared Captain Pilot Salim Onur, AYJET Chief Flight Instructor. AYJET has decided to purchase 6 Sonaca 200 aircraft in order to enlarge its aircraft fleet. AYJET plans to enlarge its fleet with Sonaca planes and globally develop this new partnership in the future.